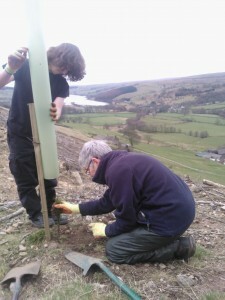 Students also had the opportunity to work as part of the Nidderdale AONB team one day per week, learning a variety of conservation techniques from tree planting to building footpaths. Academic work focused on gaining Functional Maths, English and ICT alongside NCFE Certificates in Enterprise Skills, Occupational Skills in the Workplace and Personal & Social Effectiveness. Students also spent time learning fine craft skills under the expert guidance of local craft artists at Number 6 Studio Gallery, again with one session each week. 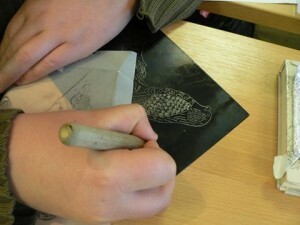 Crafts included fine metal work, print making, book making and enamelling. Other training courses, including sessions at the Heritage Craft Alliance in Thorp Perrow were included at no extra cost.